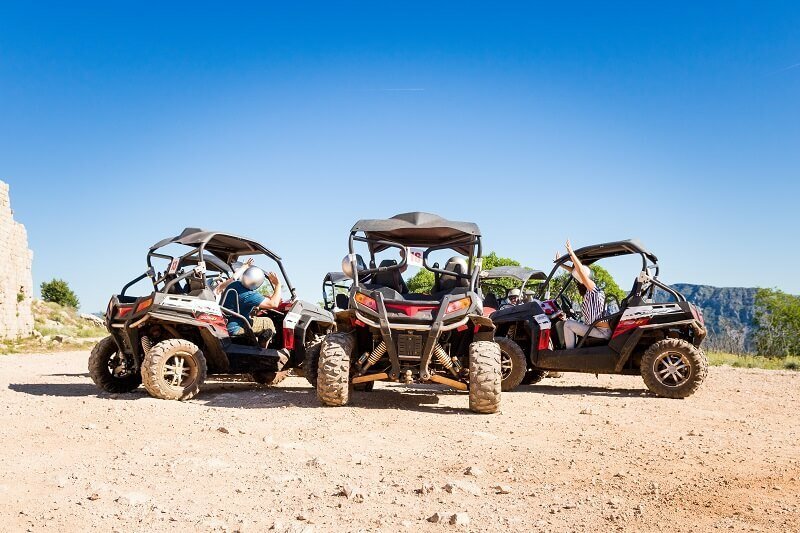 Prepare to be amazed by our adventure tour in Dubrovnik – spectacular views and wilderness 5 minutes from the Old town of Dubrovnik. Driving through the hills and fields you will get in touch with nature and clean up your mind. It is really up to you how far you will go & for some, only the sky is the limit. 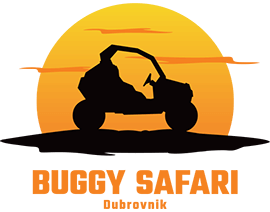 Dubrovnik Buggy Safari is the ultimate fun activity for people of all ages. 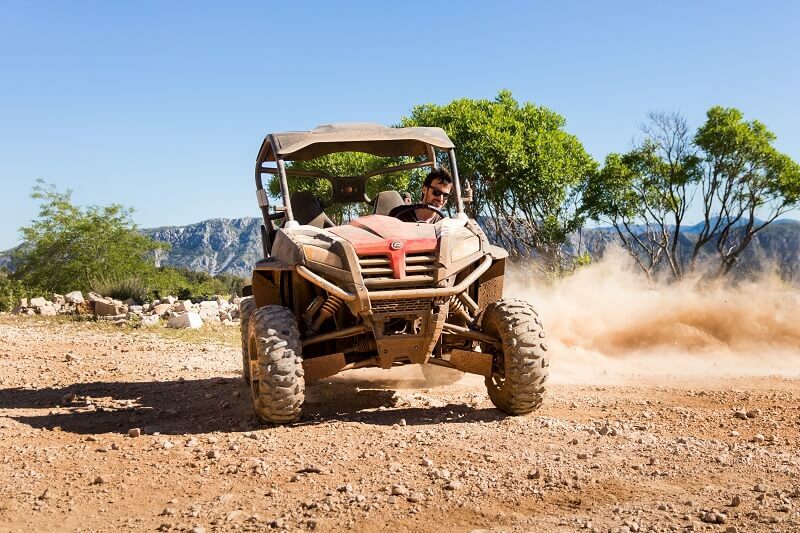 Program lasts about one hour and you get to drive the road, see ex mine fields and sights from the recent war, fortresses, animals, woods, dramatic sights and amazing 360°view of the whole Dubrovnik area, islands and mountains behind the hill. 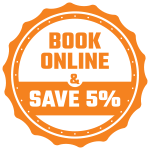 It is very easy to find and join us because we are located just behind the upper cable car station and tours run on every full hour from 09:00-19:00 so just pop up anytime you like or contact us if you would like us to arrange the transportation from Dubrovnik for you at the affordable rate. This was a great family activity? We all learnt some local history, had an opportunity to take stunning photos and had SO MUCH FUN. What more could you ask for. Please note that you are going to be full of dust afterwards so take along some wet wipes. On top of the Srdj one can enjoy off-road driving in buggies. Vehicles are good and nature is really astonishing.